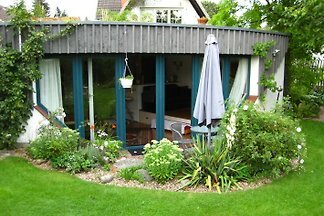 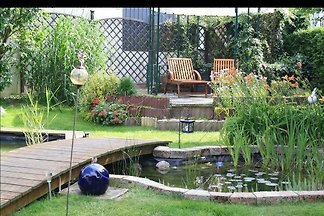 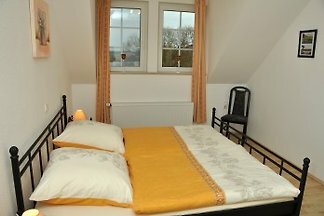 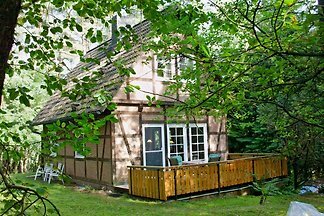 Cottage for up to 6 people on a large plot with Swimming pool and sauna. 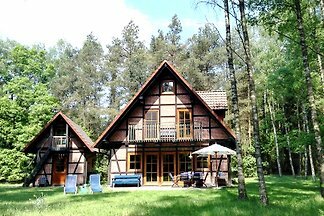 4-star comfort in the heart of the Lüneburg Heath. 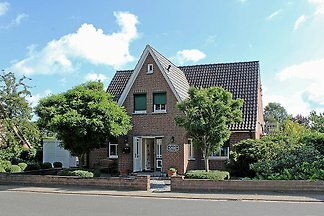 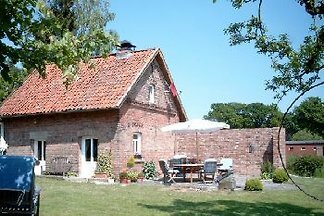 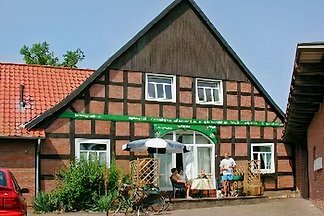 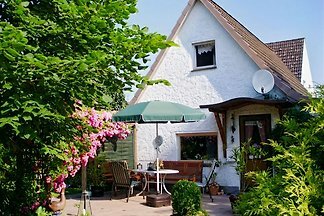 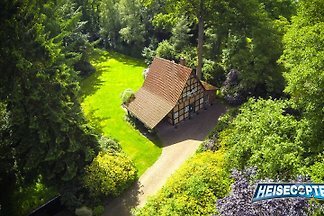 from 5 2 holiday homes & accommodations in Beverstedt were rated with an average of 4.5 out of 5 stars ! 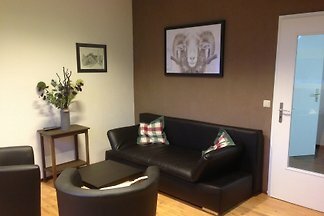 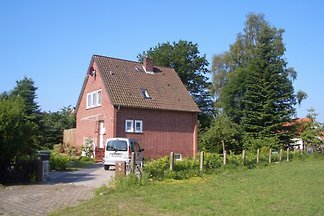 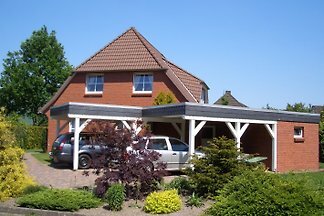 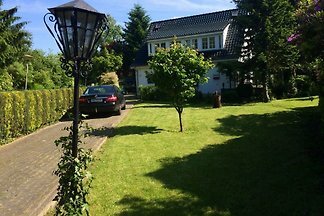 Rent successfully your holiday flat or holiday home in Beverstedt in only 20 minutes !